Australians will sustain up to 160,000 broken fractures this year due to poor bone health, with costs reaching more than $3.1 billion. 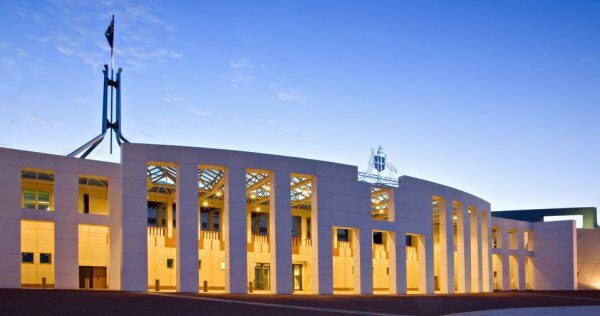 A bi-partisan ministerial roundtable will be staged at Parliament House in Canberra this morning in the lead up to World Osteoporosis Day tomorrow. The roundtable, co-hosted by aged care minister Ken Wyatt and shadow minister Julie Collins, will also include a number of medical experts, along with representatives from national patient, medical and government organisations. According to Osteoporosis Australia CEO, Greg Lyubomirsky, too many Australians are unnecessarily breaking bones, which is impacting the patient, their family and the healthcare system. “We cannot allow so many Australians to be affected by broken bones. We must take action to prevent fractures. This bi-partisan, Federal Ministerial Roundtable is a very positive and welcome step in our call for action,” he said. “Fractures are mostly caused by osteoporosis in people aged over 50. Yet only 20 per cent of these patients are currently being investigated. Therefore, most patients are not being diagnosed, and remain unaware of their underlying health issue," said Mr Lyubomirsky. Osteoporosis Australia has invited all federal parliamentarians to wear a 'Know Your Bones' lapel pin today. Olympic Gold Medallist and World Osteoporosis Day ambassador, Cathy Freeman OAM, has urged politicians to shine the spotlight on bone health in their respective electorates and encourage their constituents to visit Know Your Bones – www.knowyourbones.org.au – an online bone health self-assessment tool developed by Osteoporosis Australia and the Garvan Institute of Medical Research. “As with many chronic conditions, prevention is better than a cure. Exercise, particularly weight bearing and resistance exercise, is recognised as one of the most effective lifestyle strategies to help make bones as strong as possible,” said Ms Freeman.